It happens to everyone; at some point you will need auto repair service for your vehicle. 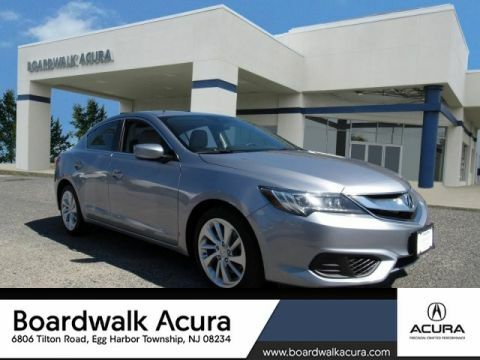 For Acura auto repair in Egg Harbor Township, visit our service department. We provide exceptional auto service using state-of-the-art car repair equipment in our Egg Harbor Township dealership. We are convenient to the area and located at 6806 Tilton Road. Use our service appointment form to schedule car repair today. Are you a “Do It Yourselfer”? Check out our Egg Harbor Township auto parts page for information on getting car parts for your Acura. 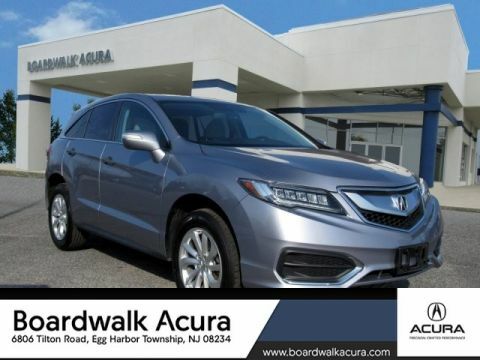 Boardwalk Acura is proud to serve and be a part of Egg Harbor Township, Atlantic City, and Vineland areas. Our goal is to provide each one of our drivers with a fun, informative, and, of course, memorable experience. Whether you’re browsing for a new or used car, trading in your old car, or coming in for Acura-certified service and maintenance, you’re in great hands when you’re at our dealership. Beginning the journey of finding your next car can be an exhilarating experience. Taking the time to consider your options and getting started on your search has never been easier. 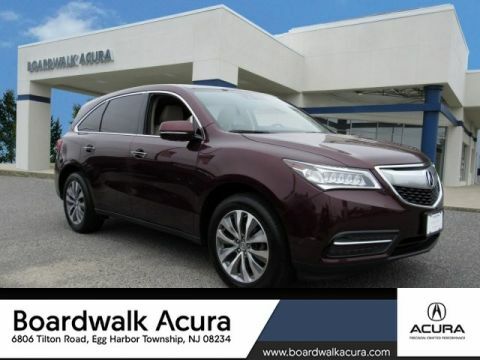 Whether you want to browse our inventory online, or stop by and check out the latest vehicles to arrive on our lot, you’ll be amazed at our selection of stylish sedans like the Acura ILX, TLX, RLX, or spacious and luxurious SUVs like the Acura RDX and MDX. Finding the model that’s right for you shouldn’t be too hard. 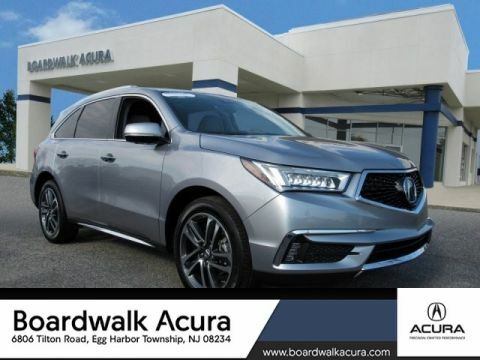 At Boardwalk Acura, we understand that buying a new car is a major decision that requires considerable research and thought in order to make the right decision. 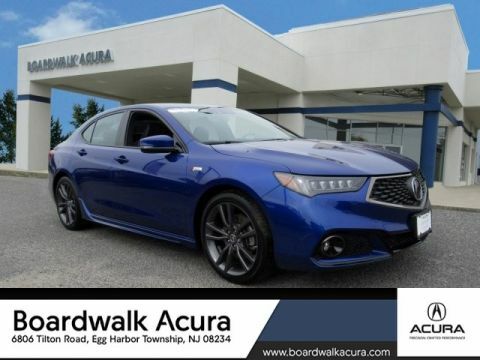 While getting a brand-new car certainly has its perks, we also have certified pre-owned Acura models in our inventory that are in great condition. Not only are these vehicles carefully looked over with a 182-point inspection, but they also come with a variety of helpful warranties to ensure that the vehicle remains in great shape for the years and miles to come. When it’s time to start making your decisions, it’s always good to have helpful assistance. 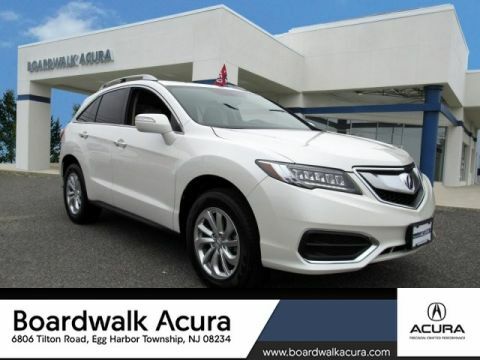 Our team of sales associates at Boardwalk Acura are here to help you along the way. They’ll get to know you a little bit before they start to showcase the latest models, just to get a better sense of who you are and what you’re looking for in your next car. That way, they can make recommendations you would consider. They’re here to show you a good time and answer any questions you have while you start looking for the right car. After you’ve found the car for you, and it’s now the time to talk numbers, our finance team will take over to go over your options. They’ve got great relationships across the South Jersey area with banks and lenders, so coming up with a reasonable rate and a manageable deal isn’t an impossible feat. You can even help us get started on the paperwork before you come by. All you have to do is fill out our finance application. We’ll cross the t’s and dot the i’s so your experience with our finance team will be quick, easy, and fun. 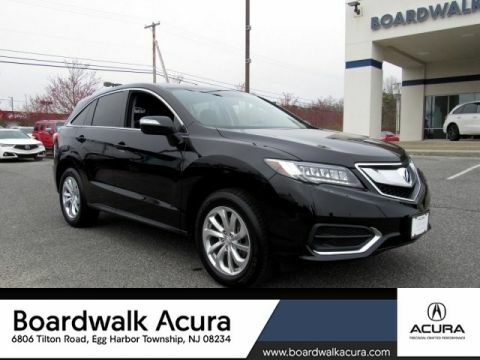 When you’re looking for expert service in the Egg Harbor, Atlantic City, and Vineland area, look no further than Boardwalk Acura. Our team of certified technicians are skilled at ensuring that each vehicle that enters our service department gets the necessary attention and care it requires to perform at its best. Whether it’s simple maintenance or a complex repair, you can take satisfaction that your vehicle is getting the best treatment and service. 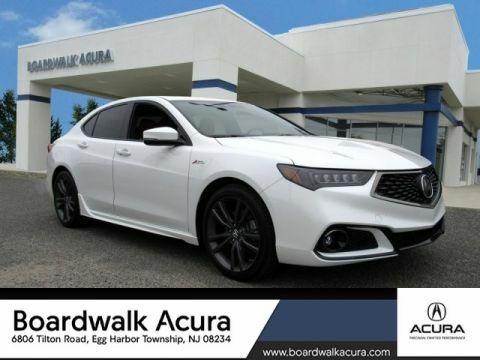 Are you in need of service, or are you looking to get behind the wheel of a smooth and stylish Acura? Drop by and see us today! Drive over 2 hours to work with the staff of Boardwalk Acura, and would do it again! Sonny and Kevin were professional, pleasant, and had our vehicle ready to go when we arrived. Great price and great service - couldn't ask for anything better. Drove out of state to purchase a car here and it was well worth the trip! David Reyes at Boardwalk Acura went above and beyond to ensure I got the car I wanted. Very friendly and knowledgeable. I had a great experience and would buy here again! David Reyes made leasing my Acura MDX 2019 a very smooth transition. He went the extra mile to find the car I wanted and communicated with me every step of the way. Thank you David for your exceptional service, I will definitely be recommending you to my coworkers. I went to look at a pre-owned RDX while my wife was working. I pulled along the side street after driving around the lot searching for the RDX that Boardwalk Acura had advertised. I couldn't find the SUV after walking through the lot. Dave Reyes must have saw me looking for something so he came outside and asked if I needed help. He informed that he thought the RDX was inside getting cleaned and offered to go check for me. A few minutes later, he returned with the car and asked if I wanted to test drive it. I knew my wife would love it so I unofficially told Dave that we would most likely be purchasing the vehicle. I returned with my wife a while later for her to check it over. Test drive and a little bit later, my wife owned it. I told Dave that we were looking to be under a certain monthly payment and he actually got us the SUV $13 a month lower than what we needed it to be. The whole deal was professional and relaxing. No pushing, no trying to sell us extended warranties, trying to pass off hidden fees, etc.. I was actually thinking about purchasing a new TLX A-Spec, but that will have to wait. If I eventually get it, I'll be seeing Dave again for the friendly, pleasant purchase.